Our service technicians have the knowledge and experience to help with any product issue. Ohio Generator Experts is dedicated to providing unparalleled support, service, and product training to our customers. With over 20 years of experience as a home, commercial business and industrial generator company, our service technicians have the knowledge and experience to help with any product issue. 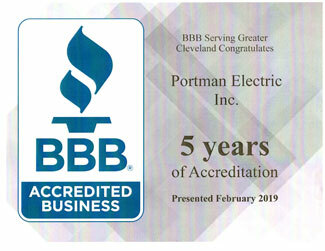 Ohio Generator Experts service technicians can provide planned maintenance specifications, spare parts recommendations, part number breakdowns, warranty and return authorization, electrical and mechanical troubleshooting. Manuals are on-line at www.Generac.com, but we would be happy to assist you with sending you the correct manual via email, just send us a request via email and we will send you the correct Generac Manual in Adobe PDF for your use, please include model and serial number.